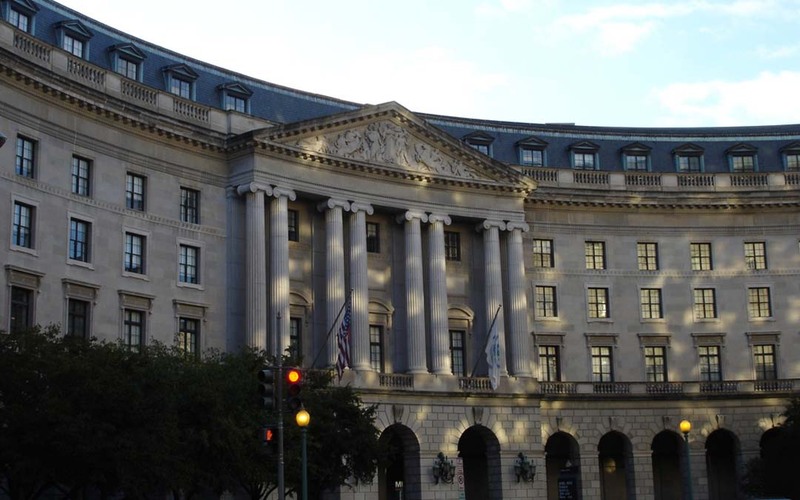 ARTBA Vice President of Regulatory Affairs Nick Goldstein gave the association’s views on regulatory reform during an April 25 hearing of the U.S. Environmental Protection Agency’s (EPA) Office of Small and Disadvantaged Business Utilization. Goldstein’s statement focused on two areas related to the federal Clean Air Act (CAA). First, he called for more predictability in the National Ambient Air Quality Standards (NAAQS) process used to set CAA standard every five years. That’s critical because counties that cannot meet the standards are at risk of losing federal highway funds. Second, he challenged the transportation conformity process used by counties to achieve CAA standards. Conformity has become a top-heavy bureaucratic exercise that puts more emphasis on “crossing the t’s and dotting the i’s than on engaging the public in true transportation planning that is good for the environment and the mobility of a region’s population,” Goldstein said. ARTBA was the only transportation construction association to testify at the meeting. Goldstein’s remarks will be supplemented by written comments to the EPA on May 15, which will be posted at http://www.artba.org/government-affairs/regulatory/.